Plans to extend? An extension with different floor levels can improve your house, with a larger living room, kitchen, office or bedroom. Even with a small budget you can easily enlarge your house. It may be the best solution if you want to live in the same neighbourhood, and is cheaper than buying a new property. The regulations covering the rear of a house have been simplified so you can build an extension of one or more floors. My ethos is one of fully understanding my client’s needs and sensitively translating these into a design of the highest standard. Through dialogue and impeccable attention to detail, I create contemporary, elegant and practical solutions of exceptional quality. A successful renovation requires good preparation. 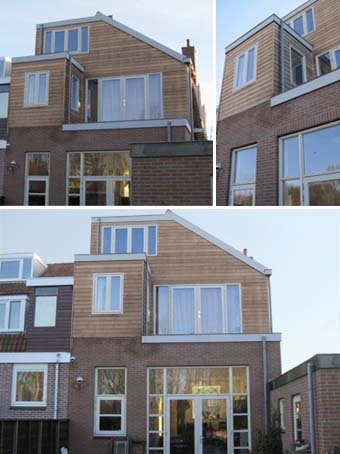 King Architects has a lot of experience with extensions in the Amsterdam area and differs from others by providing a service tailored to your needs.